You may not know how the tradition started, but you’ll definitely be wearing green and finding somewhere to celebrate St. Patrick’s Day in Austin this year. Royal Executive Transportation will be out and about during the day shuttling clients to shenanigans all over the city. This all day fest put on by the Celtic Cultural Center of Texas is for those that want a taste of real Irish culture, not green beer. The 2013 festivities will feature Irish award-winning group Goitse along with other Irish and local musicians, artists and dancers. 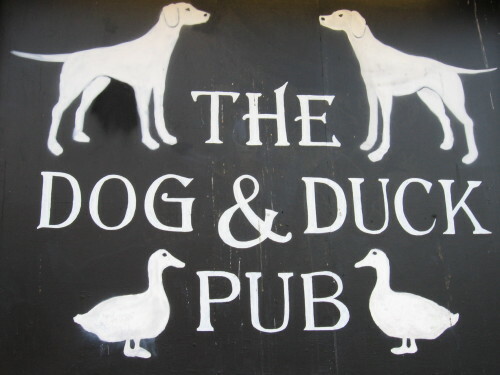 Every year the Dog and Duck Pub puts on an epic St. Paddy’s Day party, turning their parking lot into a massive outdoor beer fest. Their 23rd anniversary St. Patrick’s Day celebration will include free entertainment all day long. 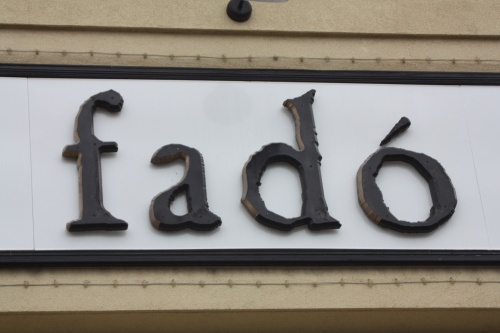 Fado’s is Irish all year round so you know it’s going to be happening on the most Irish of all days. If you want to start St. Paddy’s Day as early as possible then head on over at 5am. That’s right 5am Fado’s will open and at 12pm they’ll begin offering a traditional Irish brunch. Why settle on just one party when you can bar hop over the course of the entire weekend. BarCrawl.com is orchestrating Austin’s Official St. Paddy’s Day Bar Crawl which features a kickoff party on Friday, bar crawls all day Saturday and Sunday and a Paddy Fest after party on Sunday night. You can get tickets for a single day or a 3-day pass to get the full St. Paddy’s Day weekend experience. No matter where you go just make sure that you get there safely. 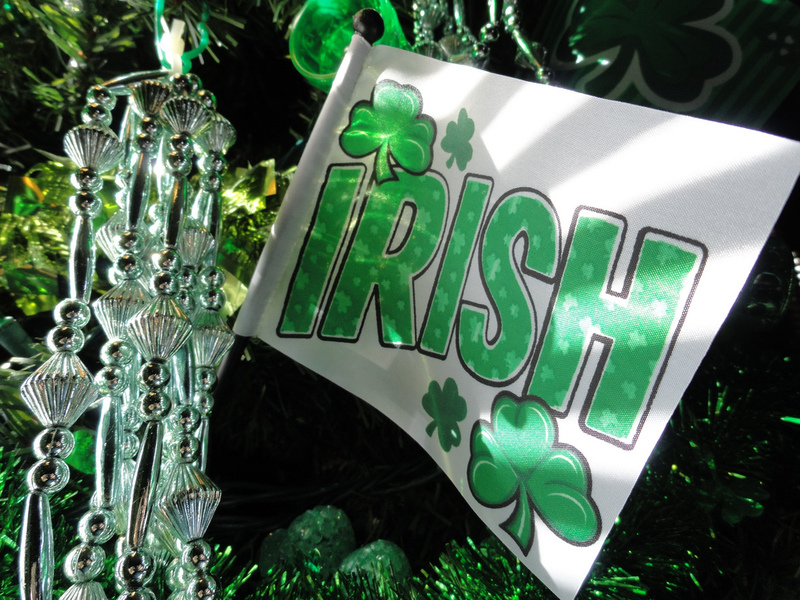 There will be a lot of people grabbing cabs and hiring chauffeur services in Austin on St. Patty’s Day so make sure to make your plans well in advance.